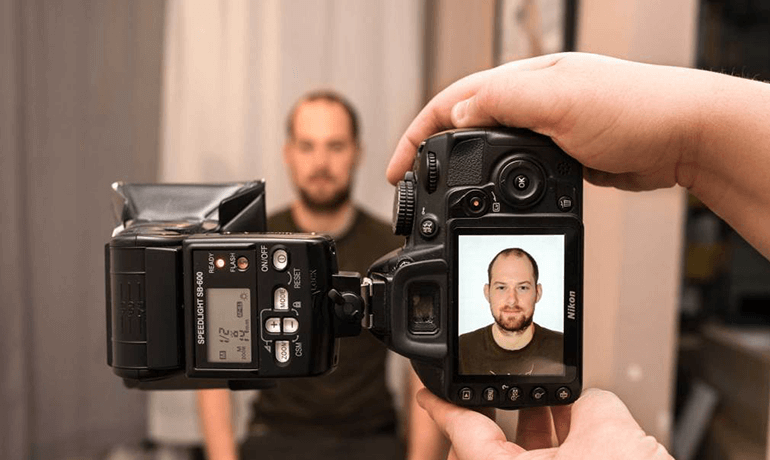 Photo CDM offers high quality passport photos that meet all required criteria for both your traval and identification needs. Our staff is experienced in passport photos for newborns and young children, with all the extra attention and patience sometimes required. Delivery is immediate. Walk in to our store and walk out with your photos. Our passport service is offered throughout all of our regular business hours. The cost is 12,39$ per adult person and 17,39$ for children 3 years old or less. 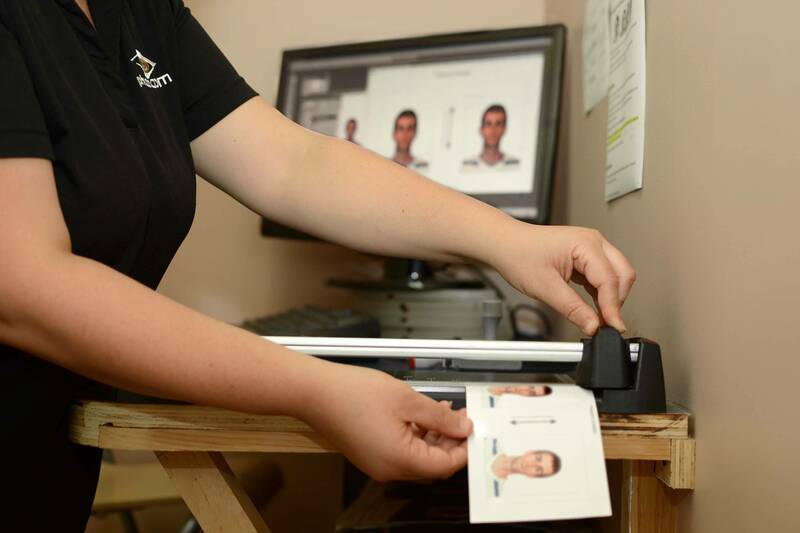 You can get your passport photos right at the store on a walk-in basis any time you choose. However we ask groups of 5 people or more to help us offer a more efficient service by making an appointment in advance, especially if your group includes children under 5.